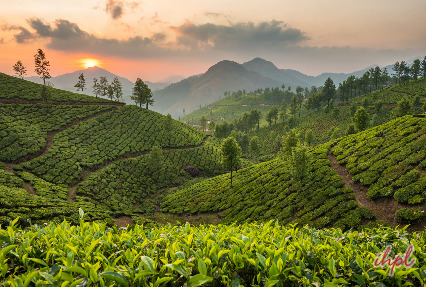 Starting from the Harbour City, Cochin embark to Munnar, one of the most beautiful hill stations in India. 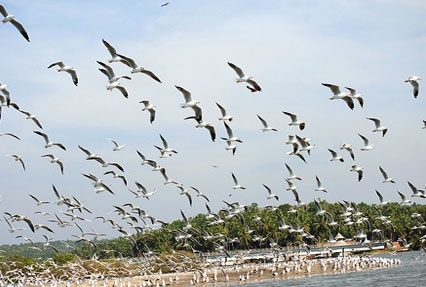 Enjoy the wild natural bliss of wildlife at Thekkady. 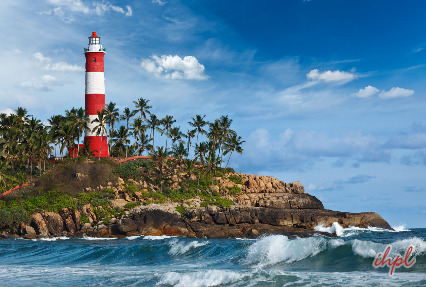 Alleppey takes you on a tour of the blessed backwaters. 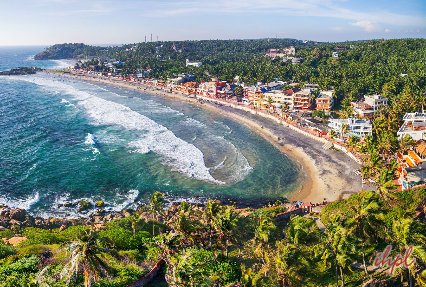 For the bliss of the Arabian Sea, get to Kovalam. 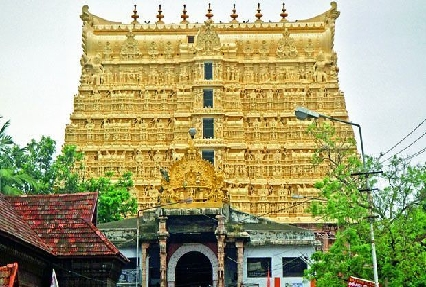 The tour ends at the historic and cultural capital city Trivandrum. Peruse the given itinerary for all details.